 With the explosion of various technologies, the development of robust apps and endless social media channels, getting the word out is instantaneous from your show location. 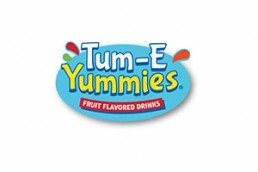 Tum-E Yummies is manufactured by BYB Brands, Inc. and distributed through the Coca-Cola Bottling network. It is a youth drink for ages 5 to 14 and comes in several delicious fruit flavors. 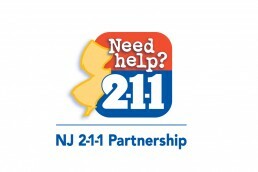 Every state throughout the United States is allowed a 211 emergency system for pubic and group information. 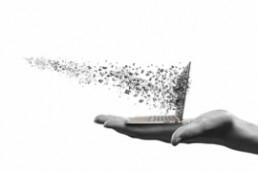 The 211 processes must keep all accurate information and systems running smoothly without downtime and minimal errors. 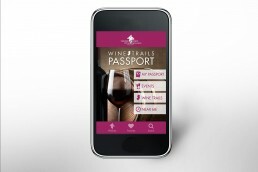 its website and mobile Passport Program for public use. 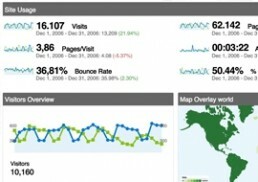 We use Google Analytics in order to track website metrics. We want to see who is visiting out website, where they are coming from, and what they are doing once they’ve found us. Google gives us the ability to do just that, but the information tracking capability of Google Analytics is vast and can be confusing.